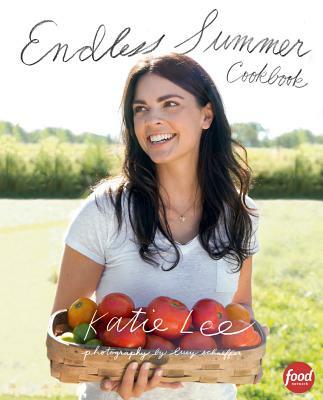 On June 11, from 7 - 9 PM, the MFWF will co-host a free, open to the public* book signing with BSTV Entertainment, producers of the Food Network’s The Kitchen at Watchung Booksellers and Tiny Elephant (54 Fairfield St. , Montclair). Stars from The Kitchen -- Sunny Anderson, Katie Lee, and Geoffrey Zakarian -- will be on hand to meet fans and sign their cookbooks. On a first-come, first-serve basis, attendees will sample bites from each star’s cookbook prepared by Tiny Elephant, along with a Zakarian-inspired “Five O’clock Somewhere” cocktail crafted from Jersey’s own, Busted Barrel Rum and Blue J Syrups. *Minors must agree to wear an underage wristband.